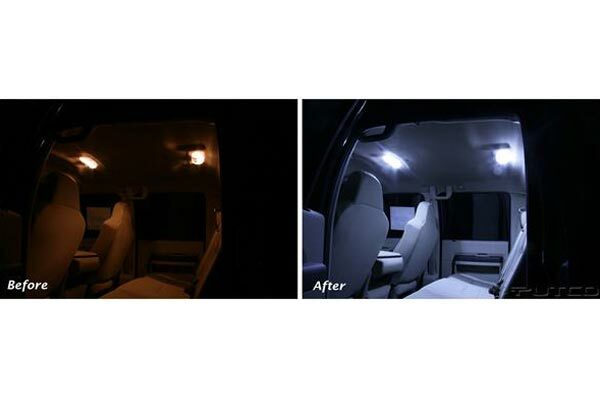 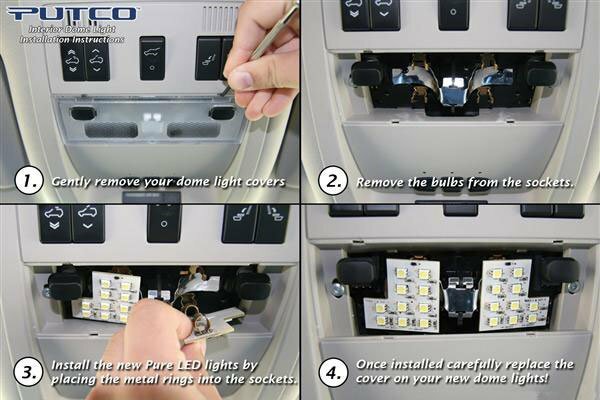 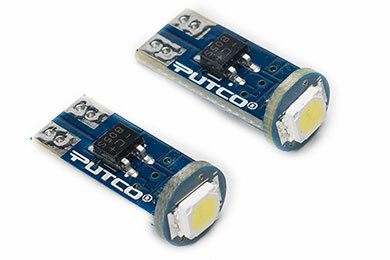 Putco 980280 - Putco Pure LED Dome Lights - FREE SHIPPING! Works well in my Mustang, and much better than the yellow stock. 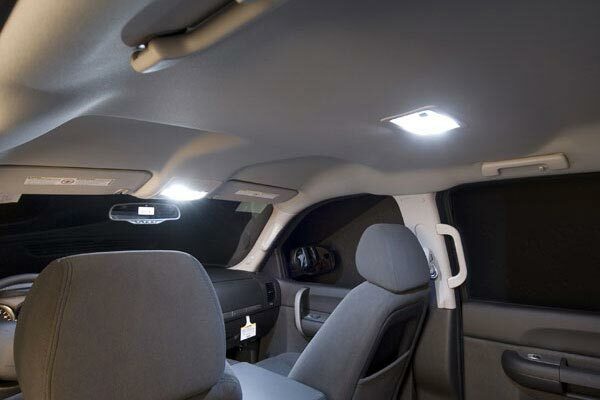 Reference # 757-499-876 © 2000-2019 AutoAnything, Inc.